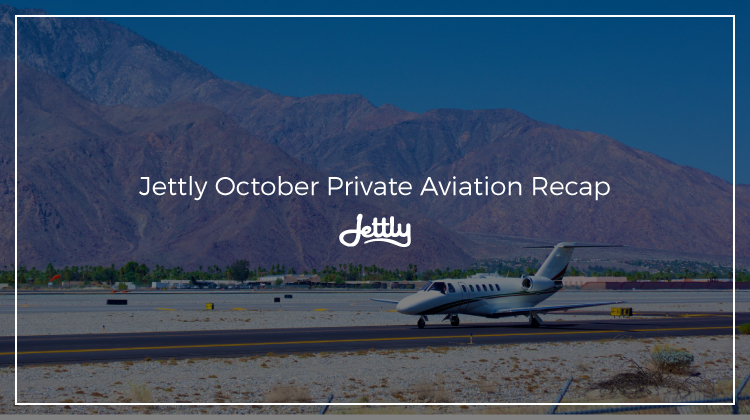 While it’s only been a week into October, it’s nonetheless been an exciting one as the fall season continues to reach its peak. October is a month of cozy explorations, be it through gastronomic means or through leisurely strolls through the autumn landscape. It’s no surprise, then, that much of this month’s featured occasions incorporate such a sentiment. October in Taiwan is an exciting affair all throughout—and as such, it’s almost criminal to zoom into one city or township. During this time, one might find a multitude of cultural events to visit, perfect for those seeking a deeper immersion into the country’s culture. For the rest, one may feel free to indulge in Taiwan’s food tourism, which is spectacular all year-round. Yunlin International Puppets Arts Festival. The art of puppetry has existed in Taiwan for quite some time, spanning from traveling troupes to television shows. Called budaixi, its proliferation in the country has spurred it to become a national art of sorts. From October 6 to 13, you can show your appreciation for this art form with the Yunlin International Puppets Arts Festival, where you can watch performances and take budaixi lessons as well. NPM Asian Art Festival. 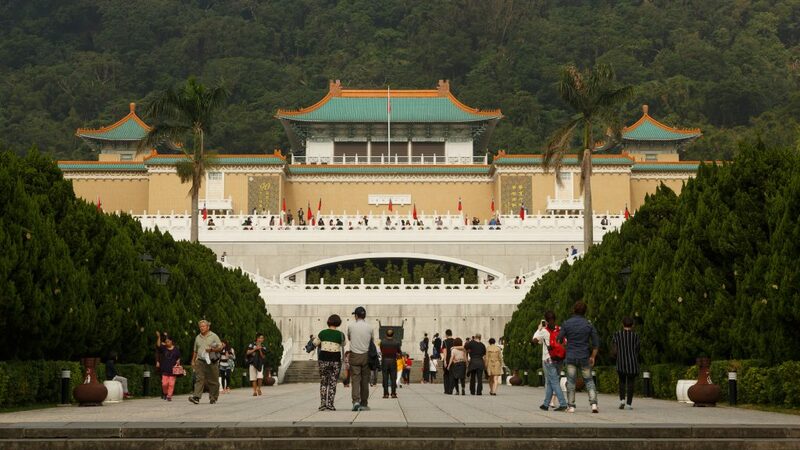 Taiwan’s National Palace Museum is an important cultural institution within the country, as it is home to national archives as well as Chinese artifacts protected from the Chinese Civil War. Its southern branch in Taibao City notably hosts an Asian Art Festival every year, where it showcases work from other countries within the Asian region. This year, it hosts works from Singapore from October 6 to 31. Art Taipei. Finally, if you’re looking to see some of the best of contemporary art Taiwan (and the world) has to offer, you can check out Art Taipei, one of the three art festivals within the country that celebrates both local and international artists while cultivating the city as an essential cultural hub within the art world. Art Taipei runs from October 26 to 29. 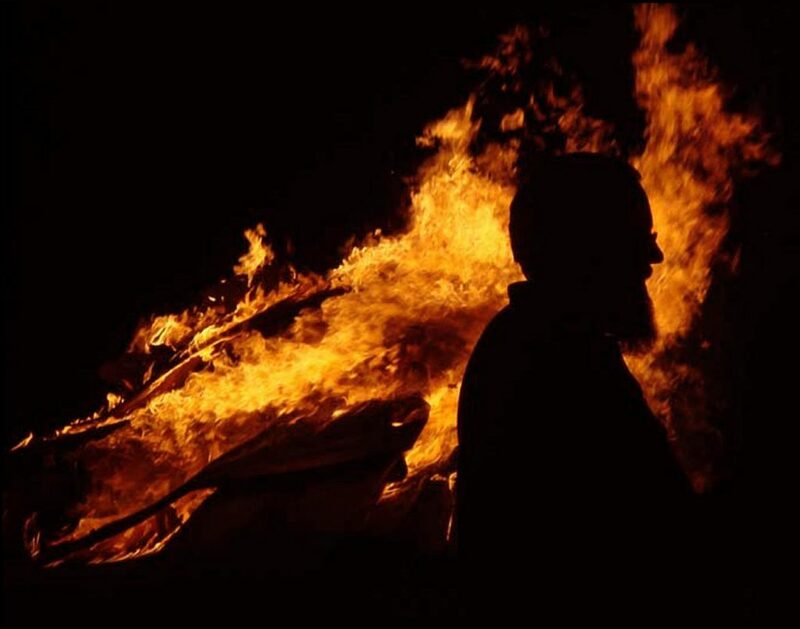 We mentioned before how Halloween finds most of its origins in Samhain or the Feast of the Dead. So why go for the distilled version when you can experience Samhain yourself? Lasting from sunset to sunset, The Irish Examiner notes that the changing seasons not only signified colder weather, but also a closing gap between this world and the other realm. That said, for a genuinely spooktastic experience, you can tour around some of Dublin’s creepiest areas, such as The Hellfire Club or the Augustinian Priory at Trinity College. 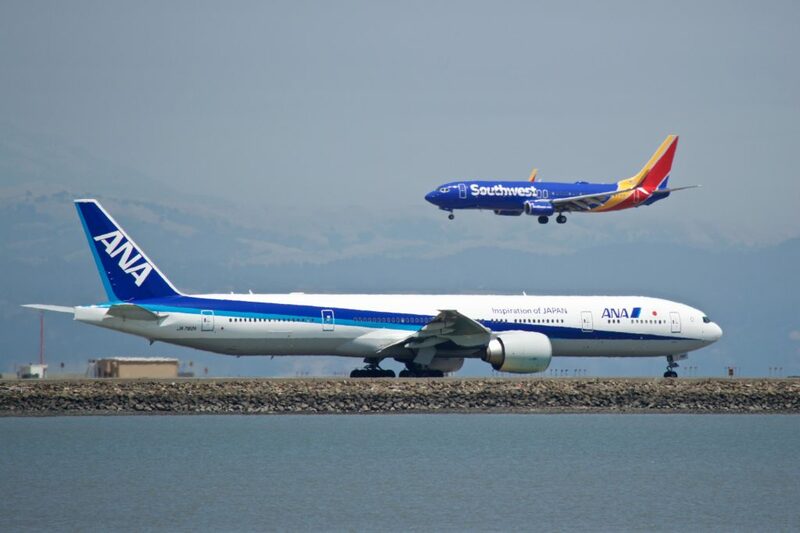 As one of the company’s most iconic models, the Boeing 77 also continues to be one of its most bestselling. And this October, it’s been on a roll, celebrating 24 years since its first prototype. We’re looking forward to seeing what’s in store for the model and its variants. Want to keep up to date with the industry, but hate reading super long articles? We’ve got just the thing for you. Sign up now and have these digestible tidbits straight where you need it to be.